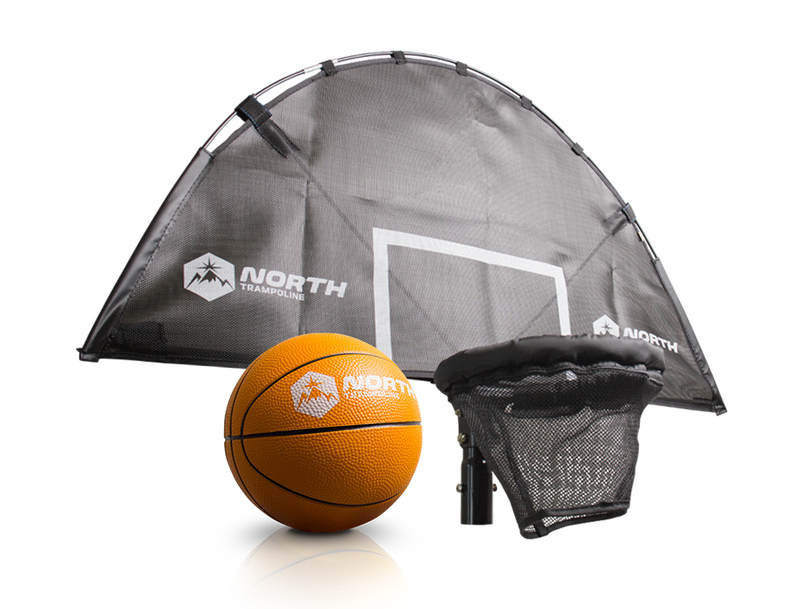 TRANSFORM YOUR TRAMPOLINE INTO A BASKETBALL COURT! 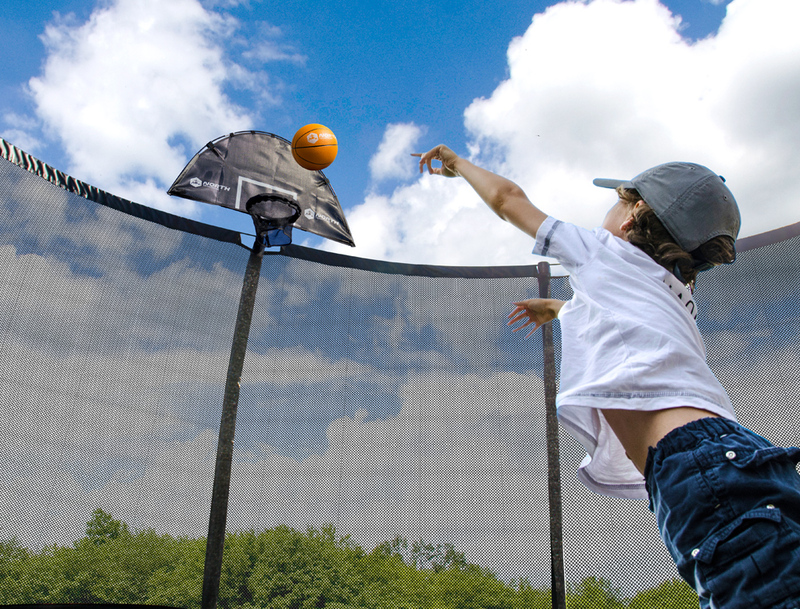 A really cool accessory to your trampoline! 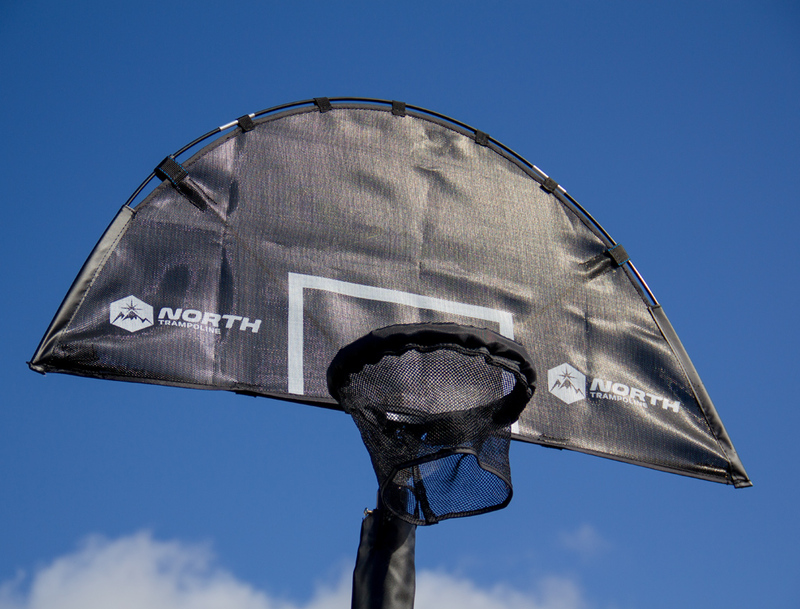 It fits all our trampolines except the Pioneer and the Adventurer. 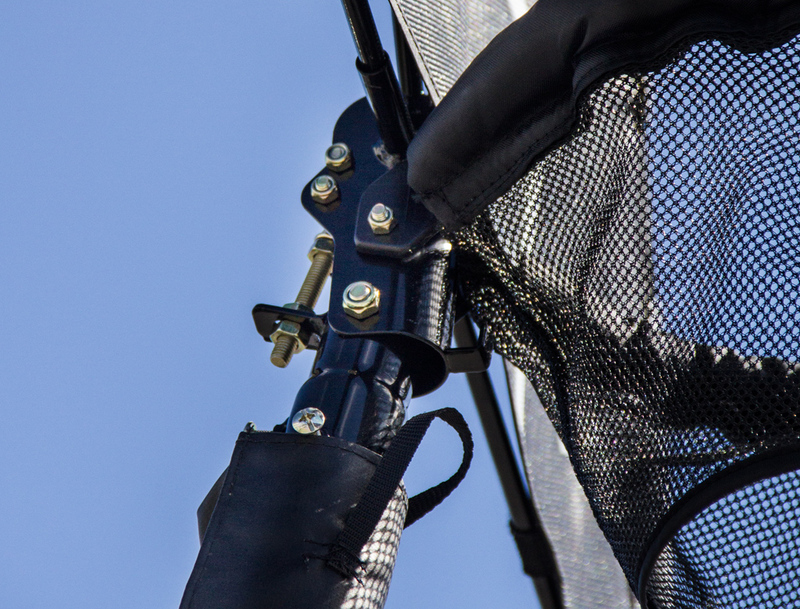 Easy to fit to the safety net's pole and you can even adjust the angle to fit the model's where the poles lean differently. 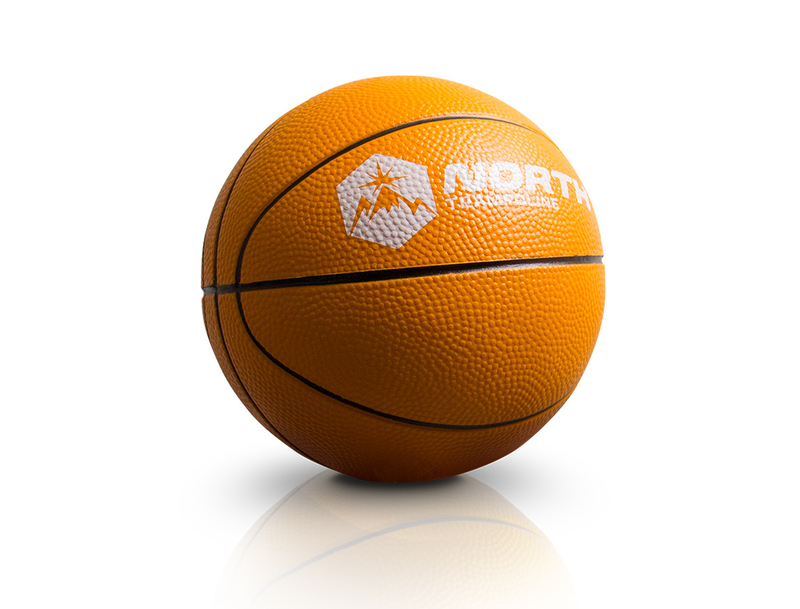 A North Basketball is included! Does not fit the Pioneer of the Adventurer.